It’s been a long while since CIRCA celebrated a Fixer-Upper … so let’s get back into the swing of things in a big way, with the Sleighton School. Located in Glen Mills, Pennsylvania, this is more than one house, down on its luck, in need of an ambitious owner to rescue it from old house purgatory. THIS IS AN ENTIRE CAMPUS. We’re talking multiple buildings spread across hundreds of acres, with dormers and fieldstone walls and multi-light windows aplenty. Sleighton School came to CIRCA’s attention thanks to fellow old house lover Michael Schneider who, as he wrote to us, is “the head of a movement to preserve a historic place in my hometown called Sleighton Farm School.” Michael’s sharing the history of and his appreciation for the School on his site savesleighton.com. Here’s a preview; be sure to visit Michael’s site to learn more (plus this exploration of the abandoned school’s interior spaces). A little bit about this campus, it sits on a roughly 300 acre rural property, and contains over twenty historic buildings and has many trees dating over 100 years old. The school originated as the Philadelphia House of Refuge, the boys moved out to a new campus in 1889, and the girls moved to this campus which opened around 1911. This was part of a new movement to move troubled youth “out into the country”. Farm land was purchased and an administration building, nine cottages, and many other related buildings were constructed. The cottages and administration building were designed by the famous architectural firm Cope and Stewardson. On the original 100 acre campus, a historic house built in the 1700s and rebuilt in the early 1800s along with a burned down barn were preserved, and still remain today. Among other properties acquired that make up the current 300 acre campus are three homes from the early 1800s, an early 1800s barn and carriage house (later converted to house), and many other historic properties and land. The school eventually became coed in the 80s, and was taken over by Elwyn Inc. in 1998. The school closed three years later in 2001 due to financial difficulties. This property has been eligible as a historic district since 2001. Sleighton School; VanHorn Building 1926. Sleighton School; VanHorn Building 1941. This property is CURRENTLY UP FOR SALE, and the most recent of many plans that didn’t fall through would have paid $12 million for the 300 acre property. All the plans in the past have involved demolition of every building except the chapel, and called for 400-700 units to be built. This property has been vacant since 2001, and while the interiors are shot on all the buildings, most appear to be structurally sound. All the buildings that were there at the founding of the school still remain, except two cottages and most the school house, which all burned down. There were a few added buildings including the chapel which was built in 1965. Sleighton School; DuBois Miller Building. Sleighton School; Falconer Education Center. For a more detailed description of the property and photo’s, please visit my website, savesleighton.com. Attached to this email are a Historical Survey giving detail of every building and some property history, and a proposed development plan by me. The proposed development plan was created in my vision to suit mainstream developers, but there are endless possibilities on what can be done on this property. Between the open farmland, historic trees, historic buildings, and village like setting, this property is very unique. Sleighton School; John Sargent Building. Cristiana is CIRCA Old Houses’ social media butterfly. A Midwest transplant, she traded the prairies of South Dakota for the architecture of New York City and the history of the East Coast. Cristiana studied Art History, with an emphasis in Architectural History, at Penn State and later received her Masters in Historic Preservation from Columbia University. By day, she advocates for New York City’s historic neighborhoods through community campaigns. By night, she freelances in new media projects, lending her expertise in leveraging the social web to broadcast an organization’s message. Save This Brick Beauty in Crockett, Virginia! 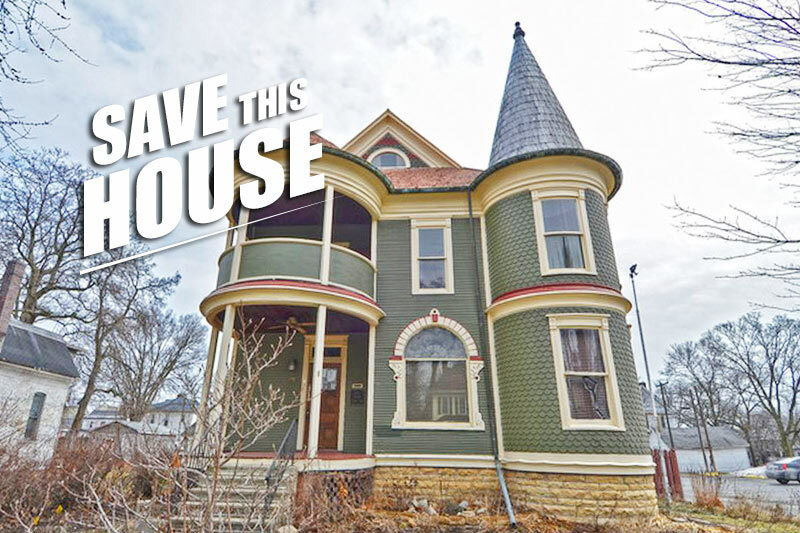 OMG … someone please save this property ! The country IS a great place for young boys and girls. If I was 20 years younger I would attempt this project ! Please someone save this property ! I agree with Terry!! 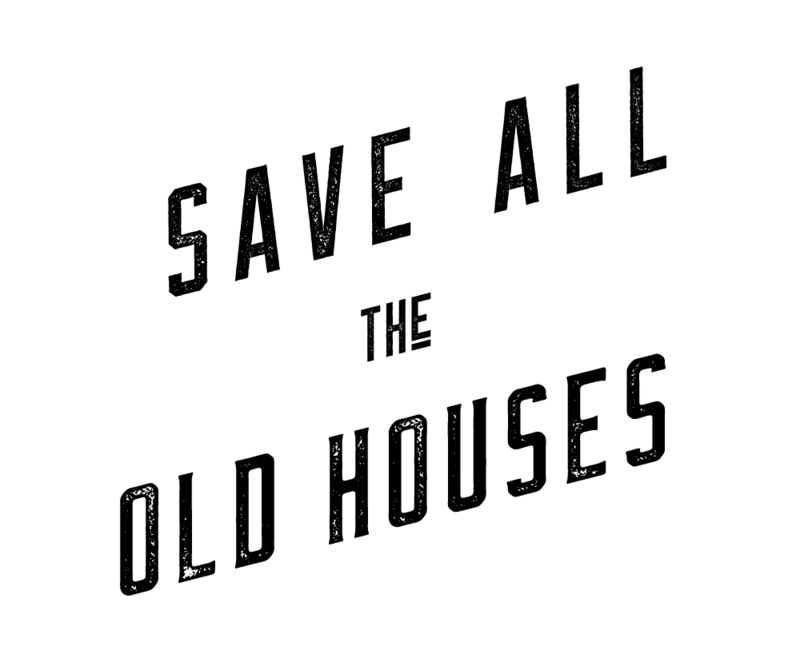 PLEASE someone has got to buy this property & SAVE these buildings!! It would be a crying shame to tear down the amazing stone work even if the interiors did have to be completely changed out. And yes, the countryside is one of the best places for kids really. Why have we lost sight of that in rehabilitation in particular? It would be so nice if the property could still somehow be used for kids. But even if not, someone pleeeease save this property!! What about for an agricultural school of some sort? Or a school for natural medicine?? Sadly, the area has built up so much over the years, it’s more suburban than rural. One of my favorite areas in the Philadelphia region. Located near West Chester, the Brandywine Valley, Brandywine Battlefield and Museum where many Wyeth’s are on display. You can’t get a much better post office name than Glen Mills if you want to be in the Philly metro area without living in Philly. Major $$$$$ I assume. And yes, like all others said, wonderful property. Thank you, Bethany. I checked out Steve’s videos. Very interesting. Does anyone know where the 1922-1925 sleighton farm school records are?